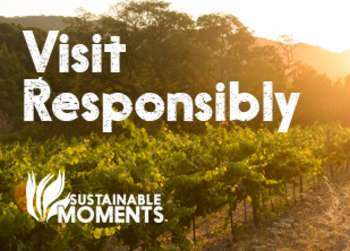 Monterey County was made with romance in mind, and what better way to gaze into the eyes of your sweetheart than over a delicious meal. Whether you are looking to splurge or save, there is a restaurant with romance in mind for any budget. Think beautiful ocean views are always served up with a hefty price tag? Think again! 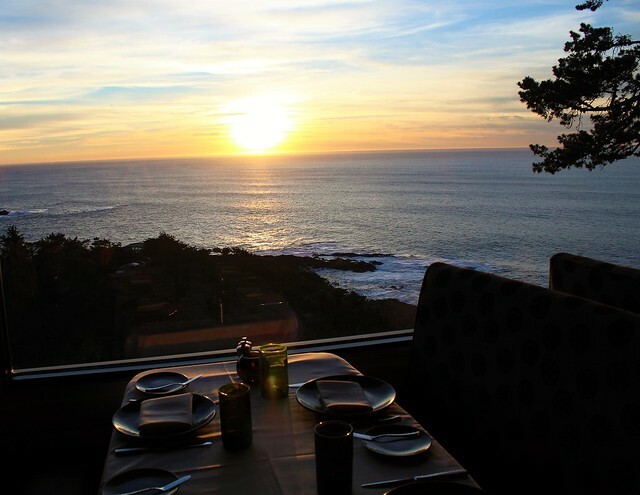 The Beach House at Lover&apos;s Point not only overlooks the entire Monterey Bay but has an incredible Sunset Special menu. Lovebirds that dine in before 5:30pm can choose from an array of mouthwatering entrees for just $9.90 and enjoy a glass of wine or local brew for $3.90, talk about a bargain! Nothing screams romance quite like Clint Eastwood&apos;s psychological thriller "Play Misty for Me," well maybe not, but one of the film&apos;s locations sure does! The iconic Sardine Factory on Cannery Row offers an Early Dinner menu with dishes starting at $20. Diners can choose from entrées like Pacific Coast Sand Dabs, King Salmon and Gulf Prawns Scampi Style. Ask to be seated in the conservatory room for a whimsical "Tavern on the Green" atmosphere. 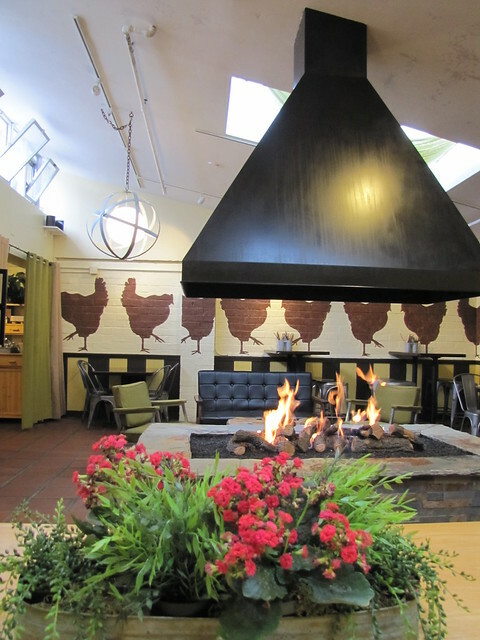 Cozy up next to your companion at the indoor fire pit at Carmel Belle. The casual eatery serves up delicious noshes like quinoa mac n&apos; cheese and Angus beef meatloaf for under $15! If you&apos;re feeling super romantic, get your meal to-go and head to Carmel Beach just down the street. Watch the reflection of the sunset in your lover&apos;s eyes while dining on a gourmet meal at Pacific&apos;s Edge Restaurant at Hyatt Carmel Highlands. Be sure to make reservations just before sunset to fully enjoy the breathtaking view. Named as one of Travel + Leisure&apos;s "Best Cities in the World for Romance" Carmel-by-the-Sea is naturally a hotspot when scouting out a table for two. Aubergine inside the swanky L&apos;Auberge Carmel is not only located in the heart of Carmel but is a premiere dining destination with a Food & Wine magazine "Best New Chef" and an ever-changing menu all set in an intimate and candlelit dining room. Channel your inner celebrity couple and reserve a table cliff side at Sierra Mar Restaurant at the Post Ranch Inn. Infinite views of the Big Sur coastline and exceptional fine dining experience make this property a favorite amongst celebrity couples; Anne Hathaway and Andy Samburg even said their "I dos" on the property. Take your sweetie on a trip to Tuscany within the lovely gates of Pebble Beach. Pèppoli at Pebble Beach is as authentic as you can get when it comes to Italian fare; the views of The Links at Spanish Bay are just the icing on the cake, or tiramisu. Be sure to indulge in a glass (or two) of an Antinori wine to really set the mood! 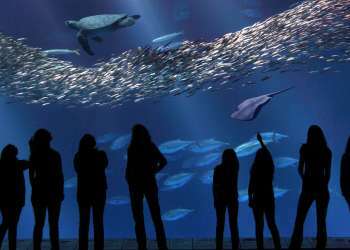 Extend your stay in magical Monterey and book a stay at one of these romantic rooms fit for a honeymoon! Find a full list of amorous adventures with these Ideas for Romance including a sunset sail and spa day. On a budget? Sweep your sweetheart off their feet without spending a bundle with these Romance on a Shoestring activities including a beach bonfire and wine tasting.